WooHoo! 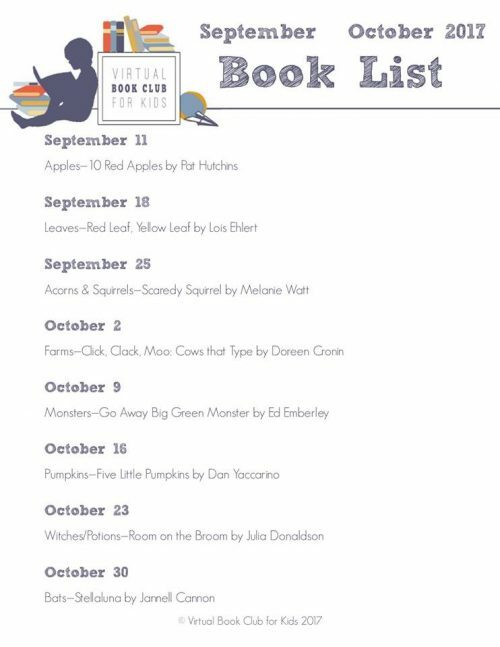 We are back with another year of joining the super fun Virtual Book Club. 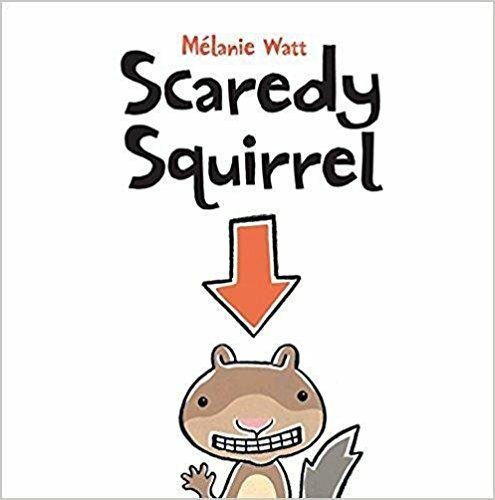 This week’s theme is acorns and squirrels with the suggested book being Scaredy Squirrel by Melanie Watt. Below you’ll find my daughter’s review of the book and a Find the Acorns printable sight word game. Great for preschoolers and kindergartners who would enjoy going on an acorn hunt or love hide-and-seek type games. *We participate in affiliate programs. If you click through some of the links in this post, we may receive commission on any items ordered (at no additional cost to you). Find out more by reading our full disclosure here. Scaredy Squirrel never leaves his nut tree. It’s way too dangerous out there. There’s all kinds of scary things. He does the same thing everyday on a schedule. One day, he finds himself in the great unknown outside his tree and discovers something he never knew about himself. Now his everyday schedule includes going outside of his tree. It’s a cute book to help kids realize that somethings that may seem scary, really aren’t, but they will never know if they don’t give it a try. Little Sister read this book in both preschool and kindergarten so I gave her a short interview on her thoughts about the Scaredy Squirrel book. Do you like the book? Why or why not? Print the templates and cut around each acorn. We love the awesome printer we received for being on the HP Mom Ambassador program this year. It prints so much better than our last printer. This is my first experience with the HP Instant Ink Subscription and I am finding it so helpful. Excited to see how much it saves me after a year! Each acorn features a sight word from the pre-primer (pre-k) Dolch sight word list. Hide the acorns around the house or outside. Then have your little learner pretend to be a squirrel and collect acorns by finding them. The could put them in a bucket or a paper lunch bag. Once found, they can read the sight word on the acorn. Repeat until all are found. If your child doesn’t know a particular sight word, leave it in a separate pile to use as flash flashcards to work on after the game or later in the week. This sight word game can be played over and over again while they are learning the words. Take it further: Talk about why squirrels eat nuts and why they collect so many in preparation for Winter. 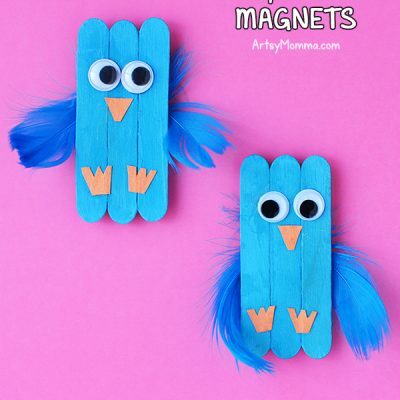 For more Scaredy Squirrel ideas from the group, check out the following learning activities, crafts, cooking fun, and more! 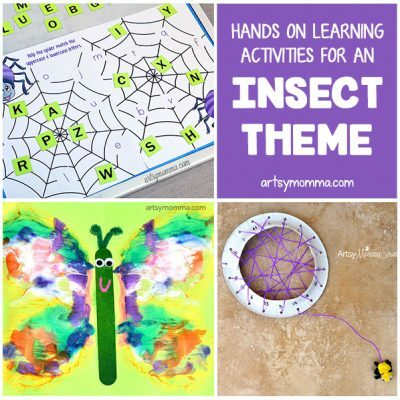 The Educators’ Spin On It is shares a fun Acorn Alphabet Sensory Jar Game, perfect if the child isn’t quite ready for the sight word game yet. Practice pre-writing skills with this Help the Squirrel Find His Acorn found over on Mama Smiles. Want to encourage sharing? Head over to Witty Hoots to see how to play a fun Acorn Sharing Game. For more fun with math, JDaniel4’s Mom shared Squirrel and Acorn Ten Frame Printables + Activities. For a non-printable activity, check out how the kids over on Views From a Step Stool did Acorn Fine Motor and Counting using a muffin tin. → Click the image to make it bigger. Want to participate in the Virtual Book Club? Join the Facebook group by clicking here. There you will find participation threads plus see how other people around the world come up with fun activities for the themes. Anyone can join, you don’t have to be a blogger. Next week’s theme is FARM. 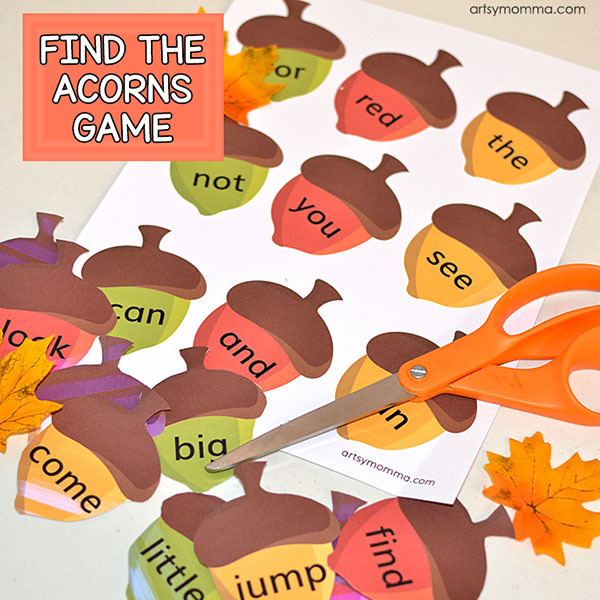 If you enjoed this printable find the acorns sight word game, we’d love to hear about it. You can comment below, share to our FB page, or tag us on IG (@artsymomma_amanda). My kids would love to do this as a scavenger hunt!